According to the experts of air duct cleaning Vallejo, it’s recommended to have your ducts cleaned at least every three to five years. Dust, dirt and other elements could be trapped and they may build up after some time. 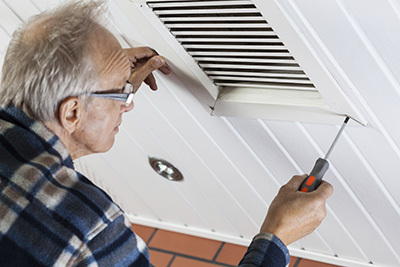 Air duct cleaning could remove these build ups and prevent the problems that it may cause. If you never cleaned your air ducts or it’s been a long time since you’ve last done it, here are some of the reasons why you may decide to put it on your priority list. One of its benefits is the improvement of indoor air quality at home. The Environmental Protection Agency (EPA) may not have yet found a direct link between home air duct cleaning and air quality, but many homeowners feel an improvement in the quality of air at home after the process. Imagine the dust and other substances that may be blown with the circulating air, as well as the dirt stuck on the filters. This could mix with the air you breathe and if you or a family member has allergies, this could pose a serious health risk. Moreover, since dirt and dust would be eliminated, there would also be lesser dust sticking on your furniture and other items inside the house. This could lessen the frequency of having to clean your home. Air duct sanitizing could also be done to remove bacteria and mold that may have stuck to your ducts. Another benefit of air duct maintenance and cleaning is that you will save more on your energy bill. This also means saving money as the amount that you need to pay for your energy bill would be lower. 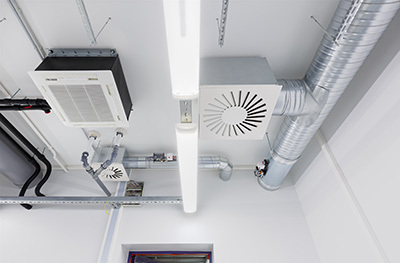 When the duct is dirty, it takes time for the system to warm or cool the air. That being said, it would also take longer to reach the thermostat or the set temperature, thus using more energy. Since your system needs to work harder, it could also lead to premature damage. Instead of being able to use your cooling or heating system for a longer time, repair or replacement may be required sooner. This does not just apply for the vents on your heating or cooling system, but for dryer vents as well. You should have your dryer vents cleaned too to keep your dryer operating properly for a long time and to save on your energy usage. Aside from that, this could also prevent fire, which may be caused by lint trapped in the duct. 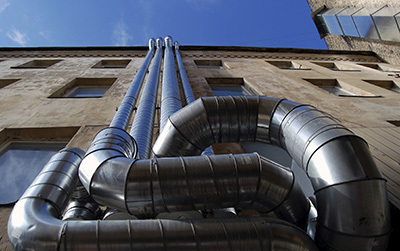 Having your ducts properly maintained could prevent bigger problems from occurring. Moreover, you would also get to enjoy the maximum performance that your HVAC or dryer can give, which may not be the case if they are poorly maintained.